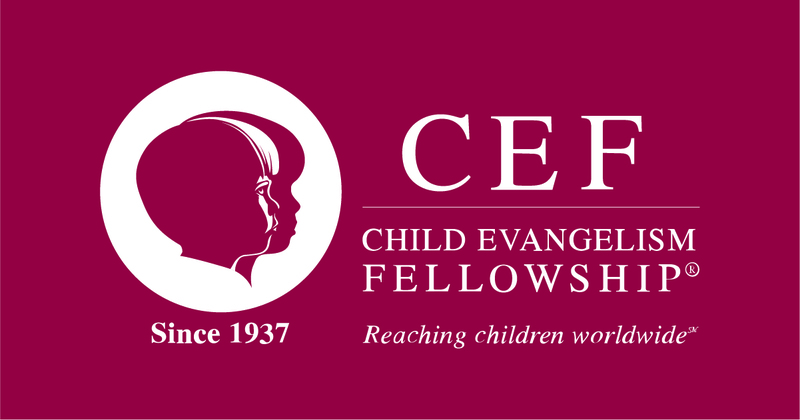 10 week training seminars to help people understand the importance of evangelizing children and how to share the Gospel. They will learn how to help the saved child grow in the grace and knowledge of Jesus Christ. Seminars are geared to help people minister to children more effectively.